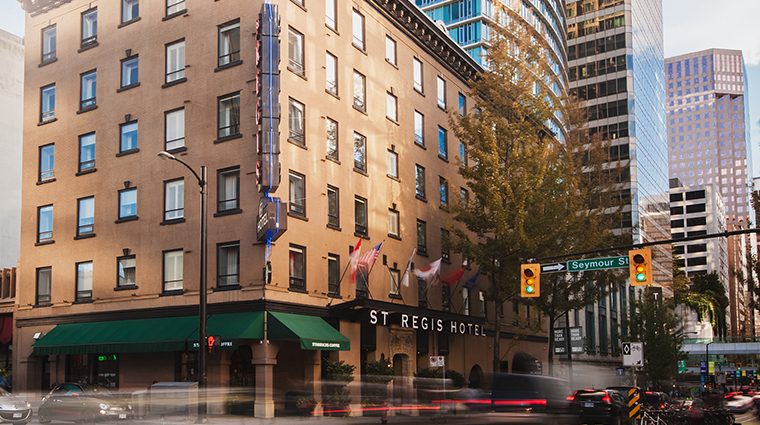 Independent, Canadian-owned The St. Regis Hotel is a boutique property occupying a heritage building in the heart of Vancouver’s bustling business district. 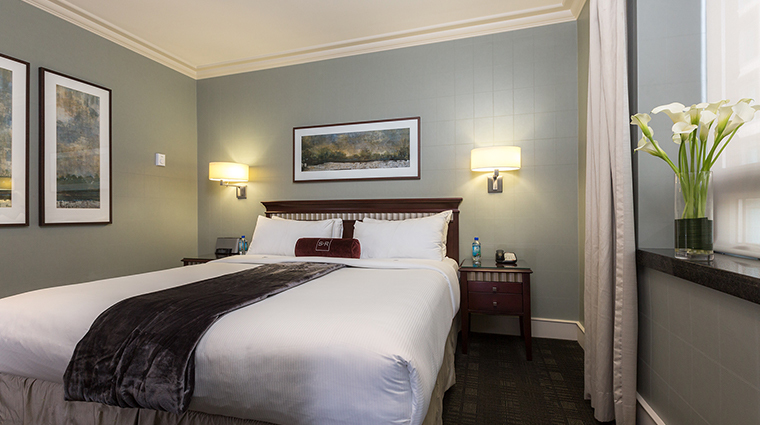 It originally opened in 1913, but was thoroughly updated during a 2008 overhaul, and thanks to its vintage build, the hotel’s 65 rooms and suites each sport unique layouts. 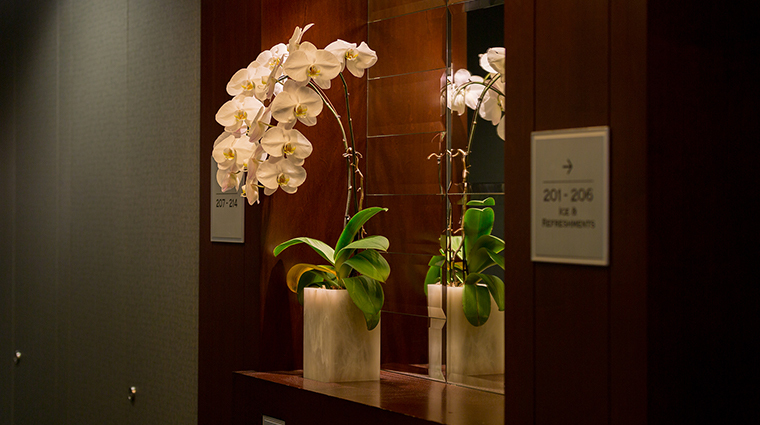 The common areas of the hotel, such as the hallways and the comfy business center on the main floor, showcase the hotel’s expansive modern art collection. 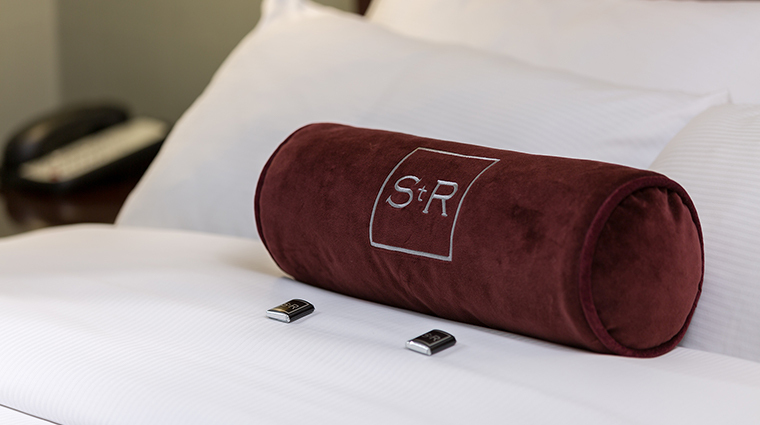 When you hunger for more than just art, you can easily pop into the hotel’s Gotham Steak House or the St. Regis Bar and Grill for drinks and sustenance. The hotel staff was helpful and accommodating with everything from directions to recommendations, even offering to book us a bicycle should we be interested in cycling along Vancouver’s lovely waterfront. 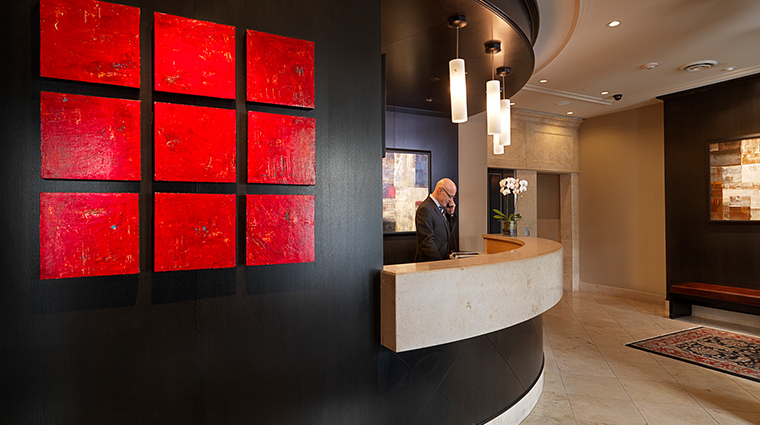 The boutique hotel prides itself on its modern art collection. 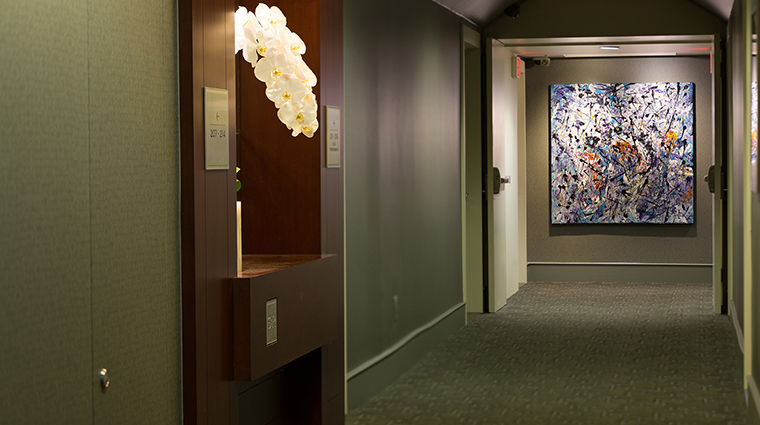 You’ll spot large abstract paintings at the ends of the hallways, hanging next to the reception desk and dotted throughout the property. 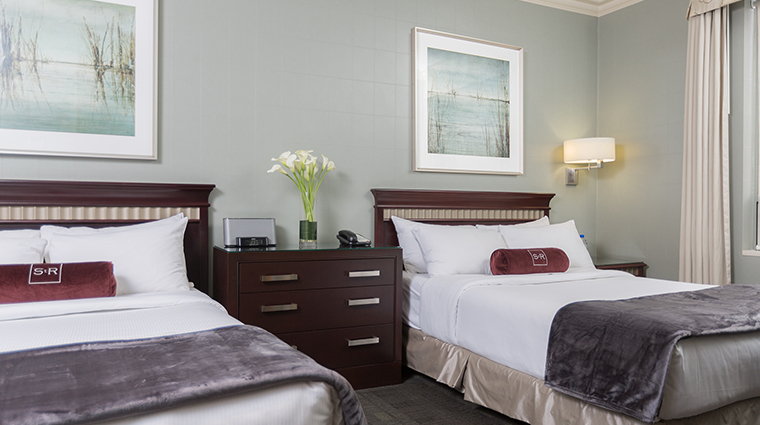 If you’re coming in from the airport via Vancouver’s convenient Skytrain, you’ll find a stop is mere steps from the hotel’s entrance. 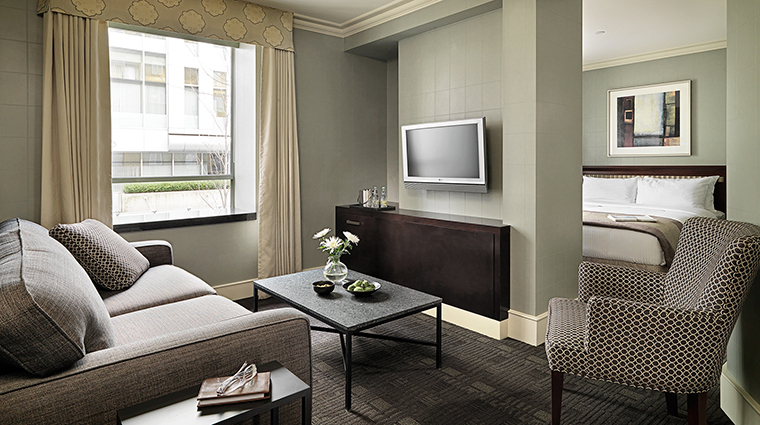 You’re also in the heart of the city itself, with Pacific Centre Mall just a block away. 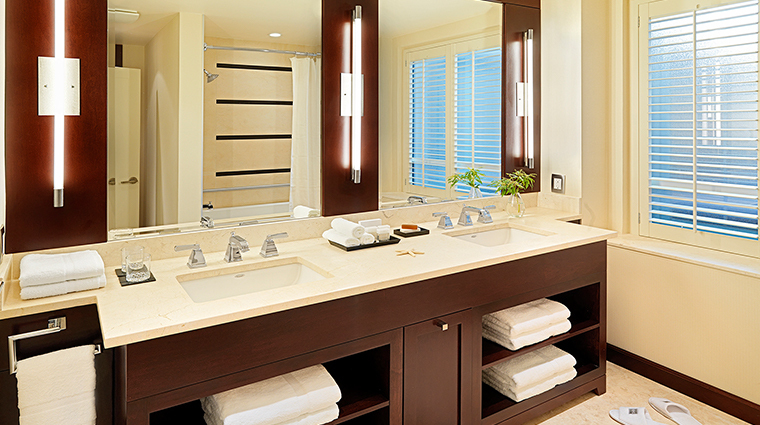 It’s the little things that put a room over the top, and in this case we were delighted to slide across the heated marble floors in The St. Regis Hotel bathrooms. 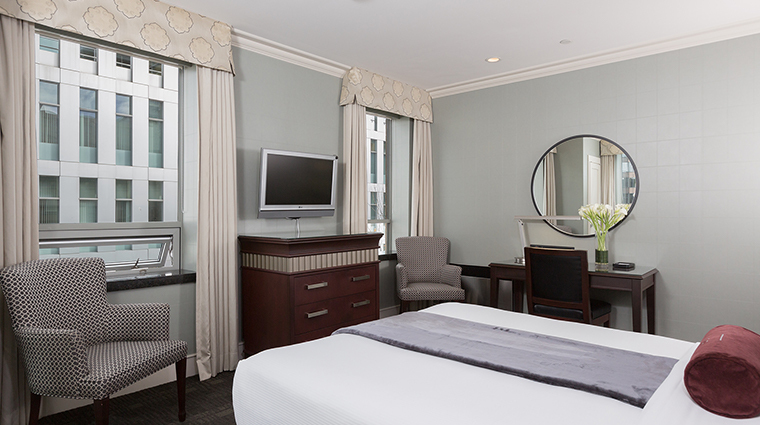 This 100-year-old hotel benefits from having rooms in all different shapes and sizes, thanks to its location in a historic building. Your reservation includes complimentary breakfast each morning, and that doesn’t mean a picked-over buffet of stale muffins and soggy eggs. Instead you’ll choose from a menu that promises pancakes, eggs made to order and breakfast pastries for your sweet tooth. 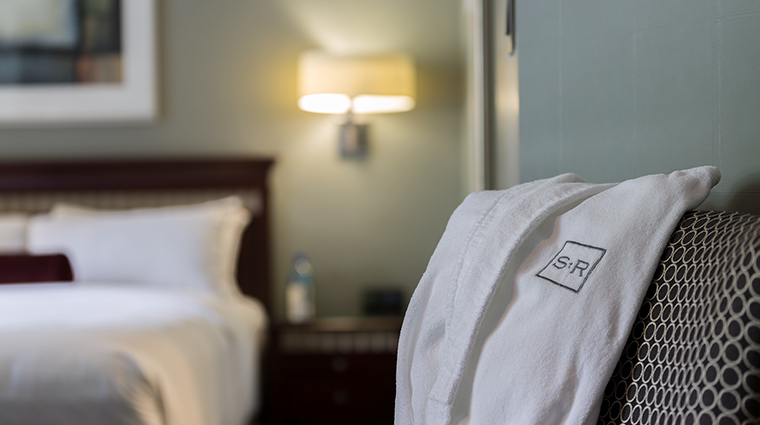 This is an independent boutique hotel not associated with The St. Regis Hotel brand that has properties in New York and Beijing. 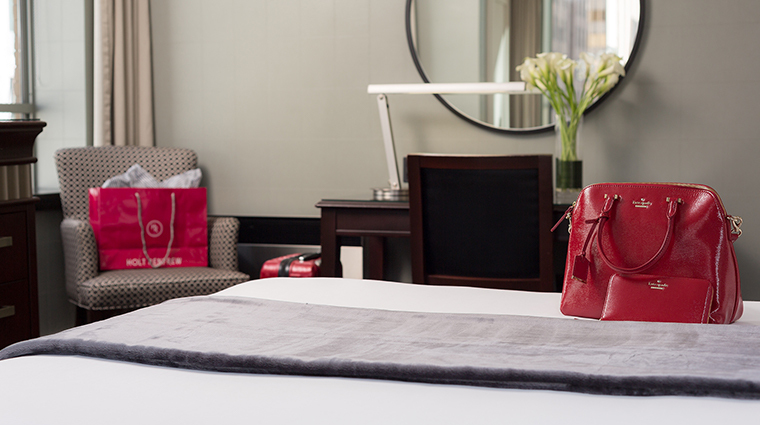 There’s no mini-bar or room service beyond a 4 to 10 p.m. window. 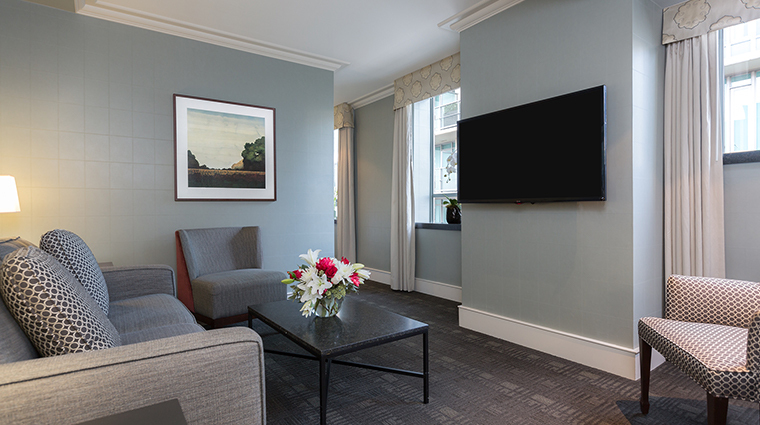 The décor is all gray, beige or white, and the furniture is either dark wood or covered in simple patterned fabrics, which means there’s no assault on your eyes or need to daintily avoid tassels or shift throw pillows. 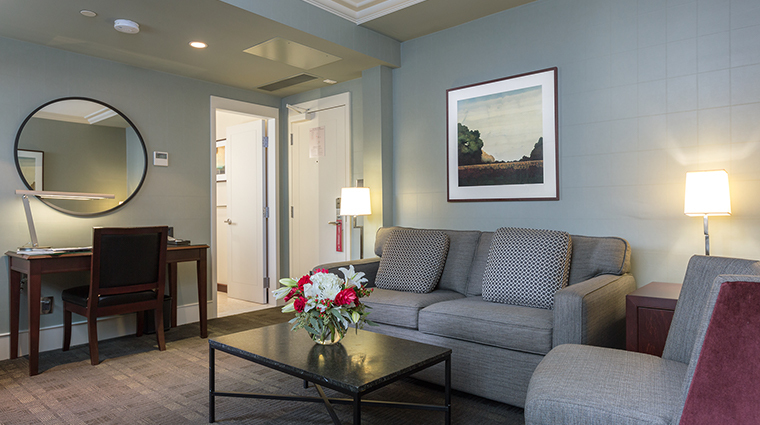 Rooms are on the small side, with the beds taking up most of the space, but you’ll find everything you need — desks can accommodate computers and paperwork, and a large 50-inch LCD television is set opposite the bed. The bathrooms are similarly small but well laid out, with heated marble floors and either large walk-in showers or deep soaking tubs. 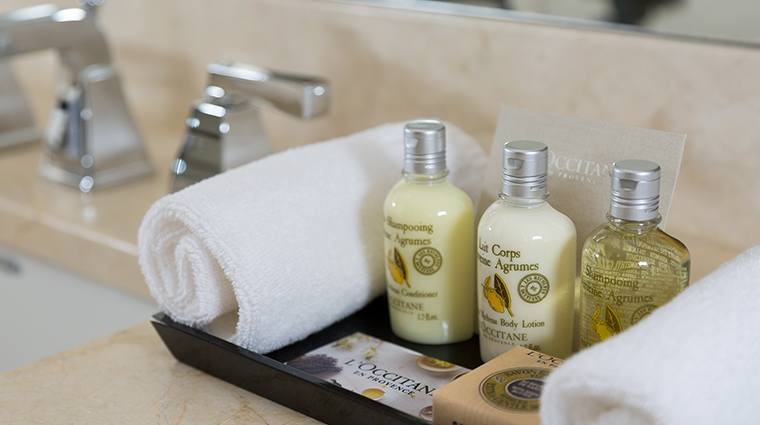 Bathrooms are stocked with toiletries from L’Occitane en Provence. Gotham Steakhouse offers upscale American fare in a sophisticated setting with a monumental wine list to please any palate. The Vancouver steakhouse features live music in the lounge five nights a week and a secluded urban garden patio where dinner, lunch or drinks can be enjoyed during the warm months. 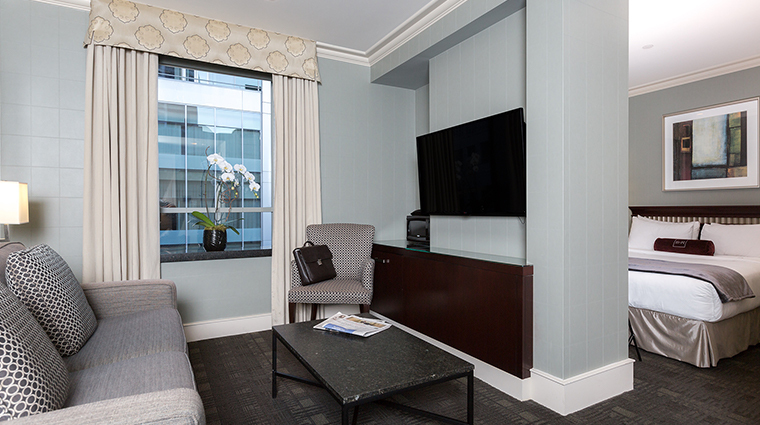 With its inviting surroundings, lots of HD TVs and great service, the St. Regis Bar and Grill is the perfect place to watch the game, enjoy a snack or fuel up before exploring the city. The St. Regis Bar and Grill offers comfort food and pub-style favorites made with quality local sustainable ingredients alongside a respectable cocktail menu.